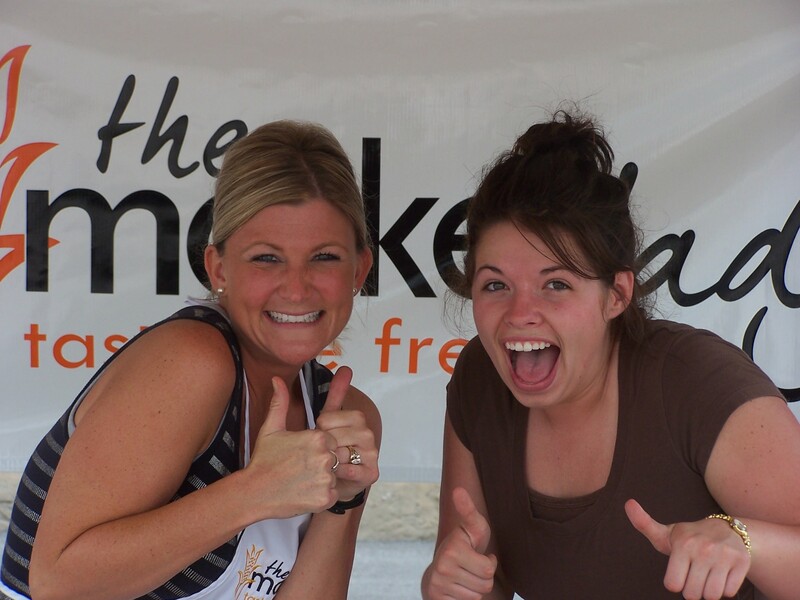 The Market Lady, Lane McConnell, will visit the Lebanon Farmers Market on Saturday, June 25. The Market Lady and video crew will begin at 8:30 a.m., with two cooking demonstrations incorporating products from the market. One recipe The Market Lady will be preparing at the market is a salad incorporating market products. Below find the recipe for printing in your publication. Be sure and come out the Lebanon Farmers Market, located right off Highway 5 in downtown Lebanon on Saturday, June 25. Preheat grill to medium-high or place a grill pan over medium-high heat until hot. Grill zucchini slices, turning once, until tender, 6 to 8 minutes. Arrange the zucchini on a platter and drizzle with the reserved lemon dressing. Serve sprinkled with almonds, cheese, basil and the lemon peel.